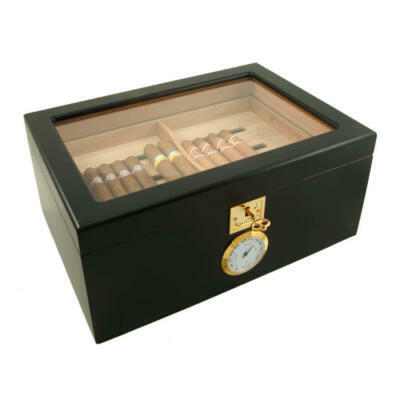 We are often asked why our cigar humidors are better then others in the market? 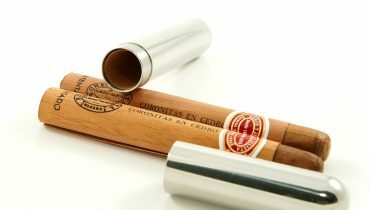 This is easy to answer, our cigar humidors use the best materials inside and out. 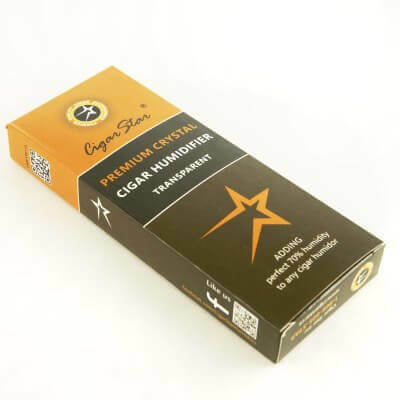 Every Cigar Star cigar humidor use only the finest kiln dried Spanish cedar that is available, there are many other cigar humidors that say they use “Spanish Cedar” but in reality it is just a wood that looks like Spanish cedar. This key component of any cigar humidor should be standard, but due to world demand and slow growth of this wood the cost for Spanish cedar has sky rocketed. 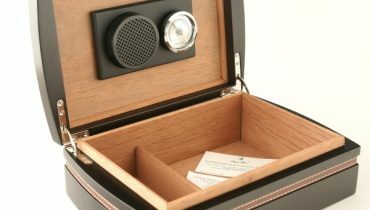 Companies looking to cut corners to gain better returns on the cigar humidors offered do not care if ones cigars or aging properly. How can YOU tell if your humidor has real Spanish cedar? 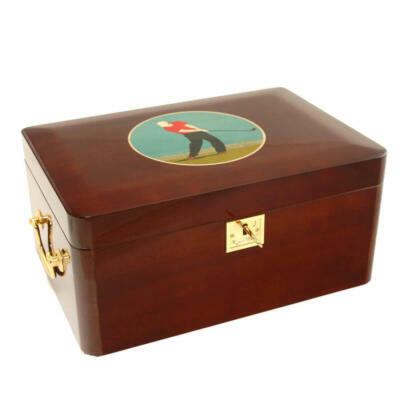 easy open your humidor if the wonderful aroma of cedar fills the room you know you have a Cigar Star humidor. 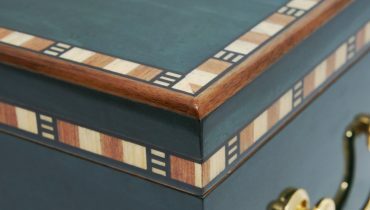 If you only smell cigars or nothing at all then your humidor more than likely has a cedar look-a-like. Your seal on any humidor is also key. 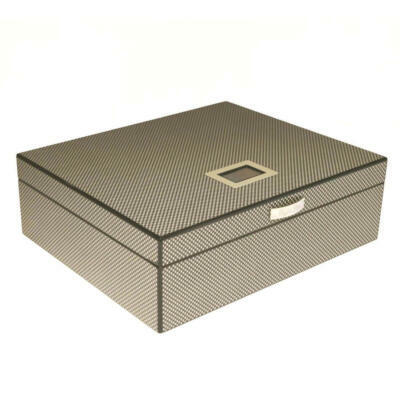 We here check 3 times during and after manufacturing that all our cigar humidors when reached by our customers have a perfect seal ensuring your cigars will age perfectly. We love cigars, the art of aging them, and the taste when you pull out a 5 year old cigar and it burns, tastes, and smells amazing. This is why we do what we do. 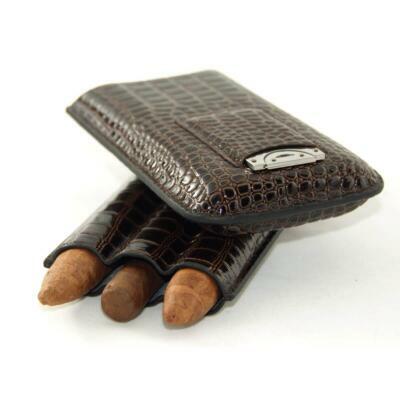 Great stocking stuffer for the cigar lover.